Getting to Coachella is always a pain in the rump—where’s that train?—but Uber has a plan to make it easier if you’re willing to part with some serious dough. The ride-share company announced on Friday they’re launching the UberCHOPPER service that will ferry folks from the Van Nuys airport to Indio in under an hour. For those interested, go to the app now to reserve your ride—it’ll just cost you a cool $4,170 for a one-way journey. Uber stresses that the cost can be divvied up with five friends, who will end up paying about $700 each. The company is also offering one-wayCHOPPER riders an uberSUV back to Los Angeles for $399. 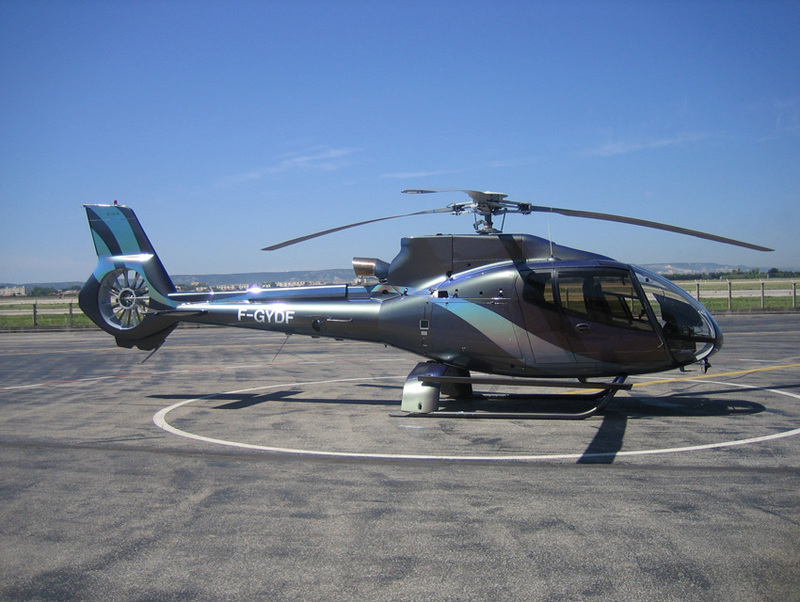 UberCHOPPER is available both April weekends of Coachella, as well as the Stagecoach festival the following weekend. Some other perks: An UberSUV will pick up your entourage and take everyone to Van Nuys, where a tequila open bar will be waiting before you step onto the Airbus EC-130. Upon arrival in Indio, another bar will greet your thirsty crew (all this bougie business will likely only add to the growing cacophony that Coachella is no longer about the music, or even worth attending). Caveats: There are no refunds or cancellation once the booking is made. Another concern is that attendees will be without a vehicle, though if you can afford a $4,200 helicopter ride, you can probably afford an UberX to the Empire Polo Fields.